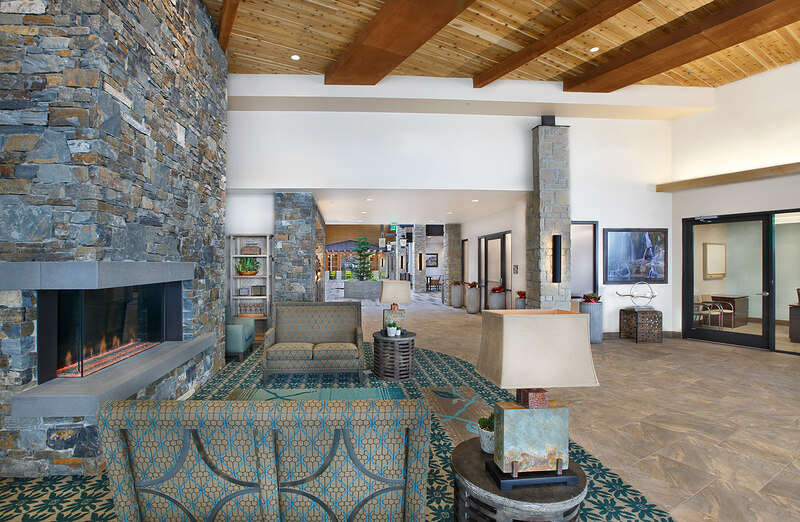 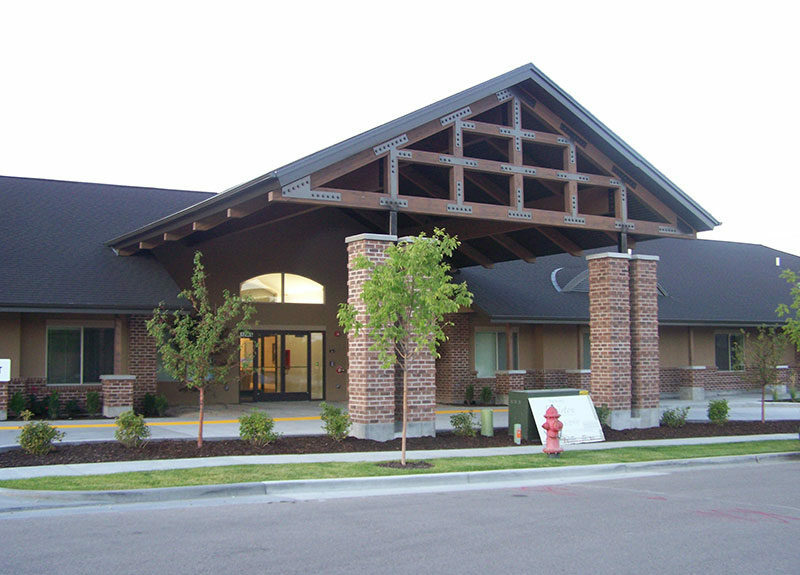 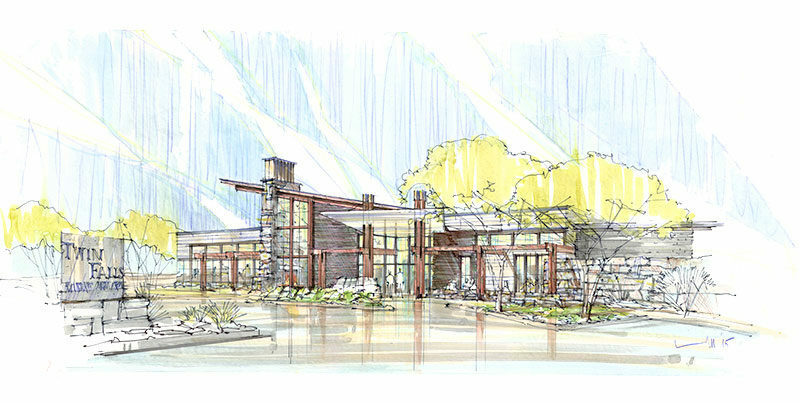 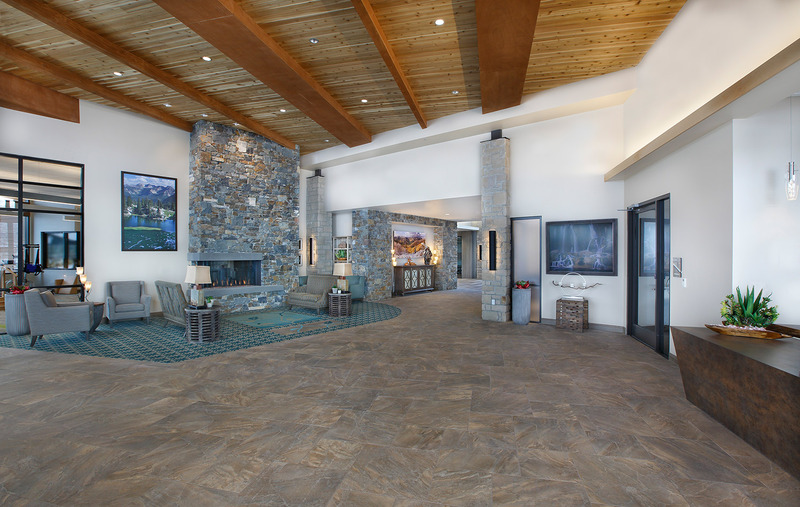 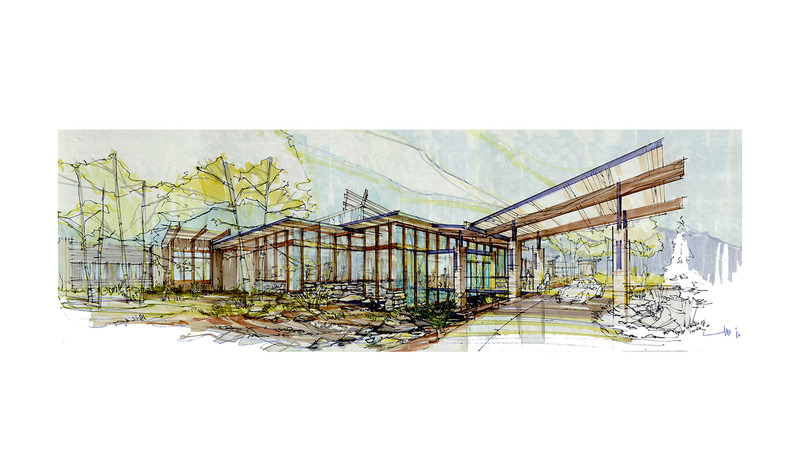 Rocky Mountain Care’s newest facility is designed to introduce resort healthcare to the Heber Valley. 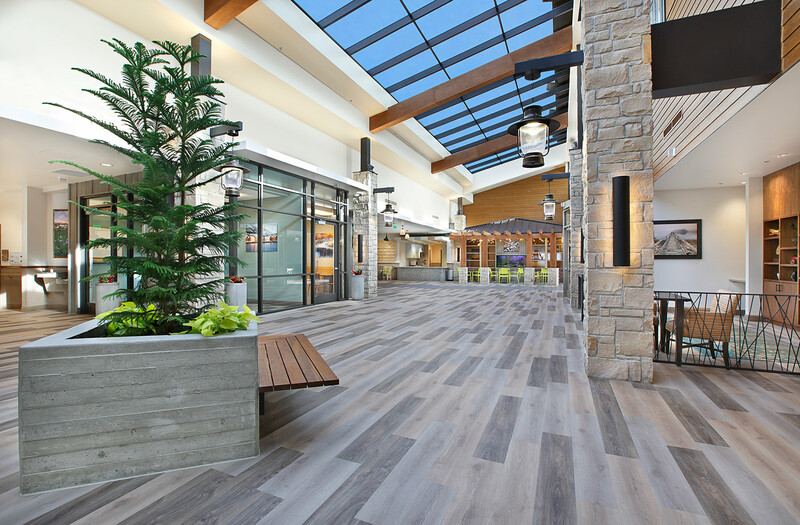 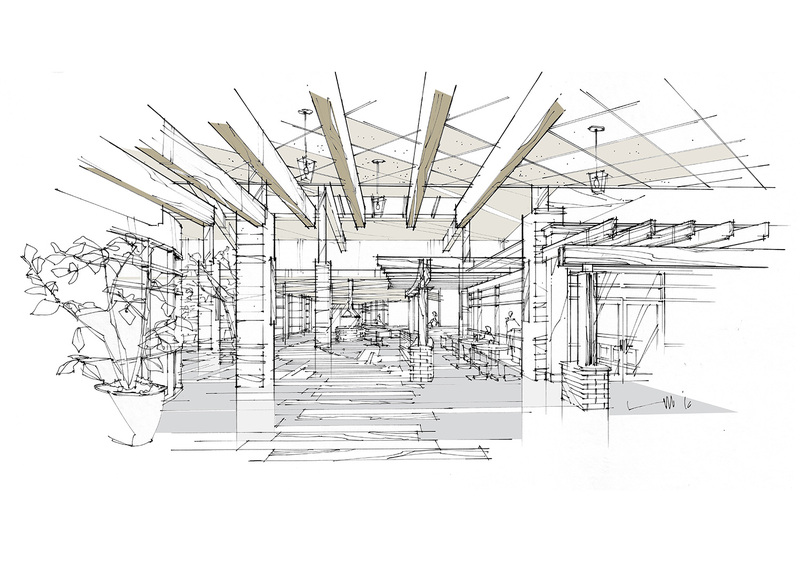 The 68,200 sf single-story building will be home to 100 residents, providing access to 2 naturally landscaped enclosed interior courtyards and a “main street” full of amenities such as physical therapy, beauty salon, dining and a central gathering area. 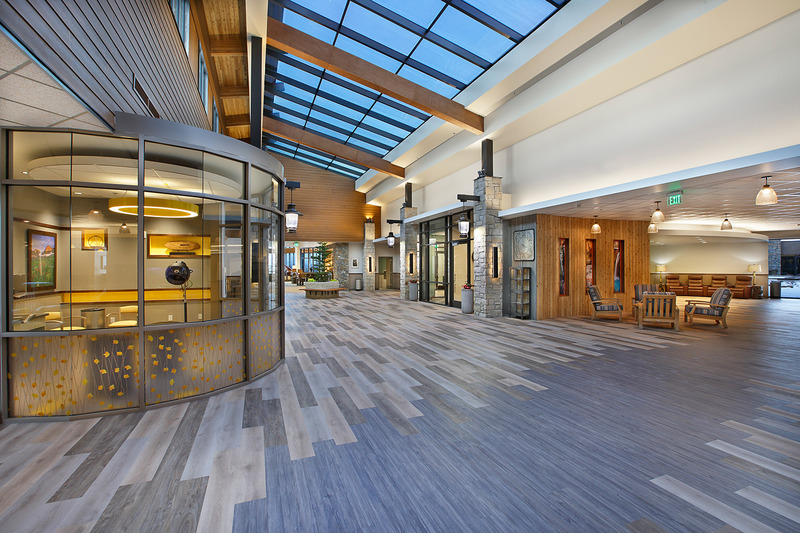 The design encourages patients to leave their rooms and participate in activities that promote rehabilitation and socialization. 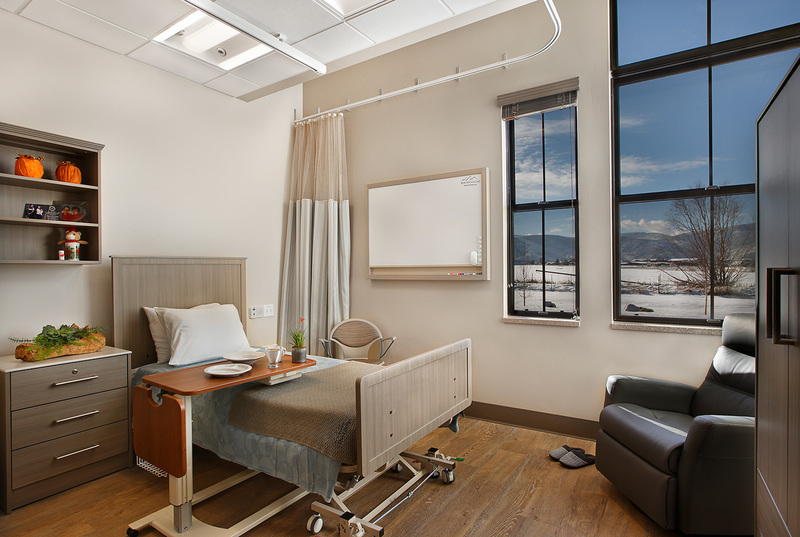 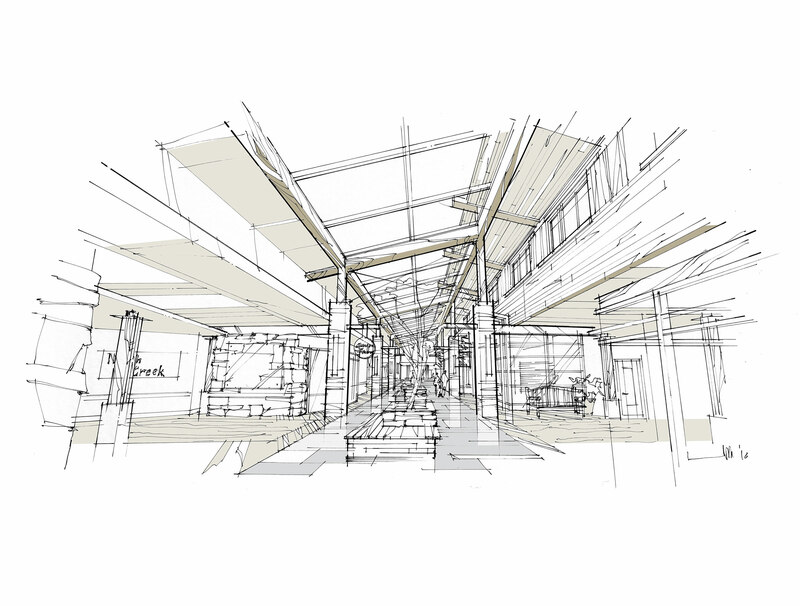 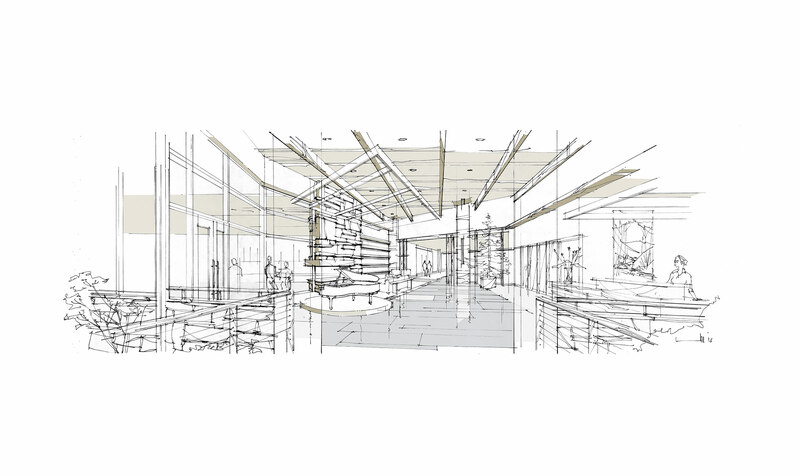 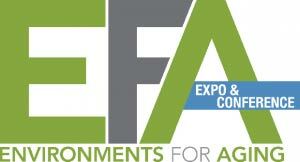 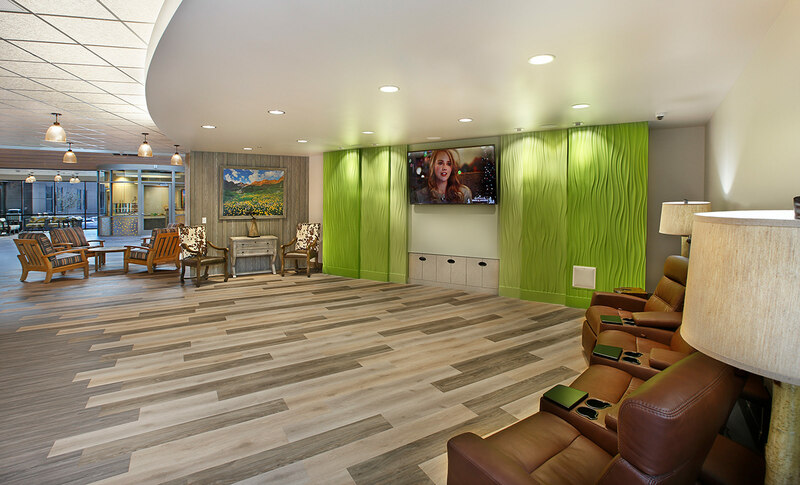 To enhance the patient experience, sustainability is well integrated into the overall design. 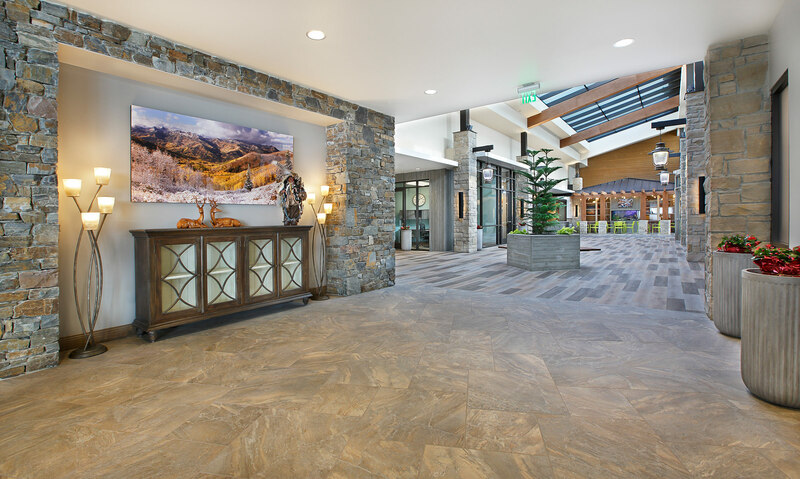 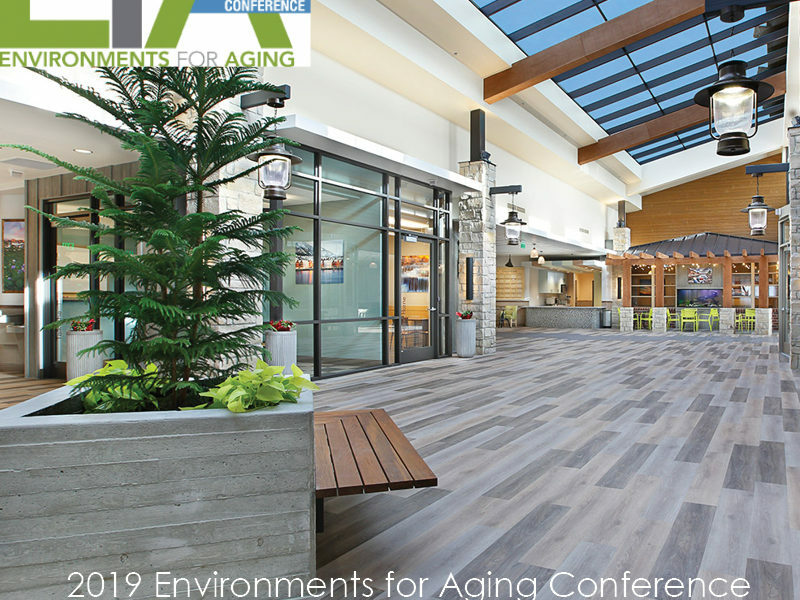 A geothermal HVAC system, Photo-Voltaic ready roof and exterior electric car charging stations are just a few of the sustainable design features that residents enjoy.